The pick of the action as Glamorgan beat Surrey in the Vitality Blast at The Oval. 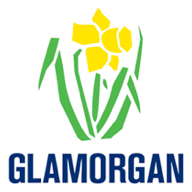 ​​​​​​​Kiran Carlson's maiden T20 half century and an unbeaten 46 from all-rounder Graham Wagg led Glamorgan to a thrilling four-wicket win over Surrey at The Oval. 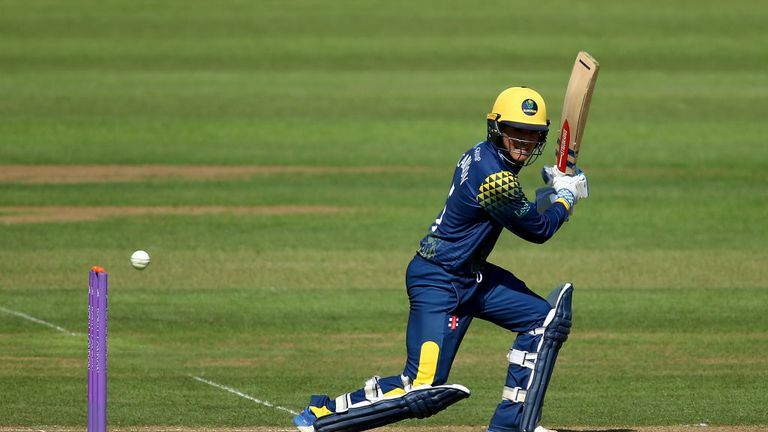 Despite being without their captain leading run-scorer Colin Ingram, the visitors extended their unbeaten run over the hosts at their London ground to seven matches as they chased down 195 in style. 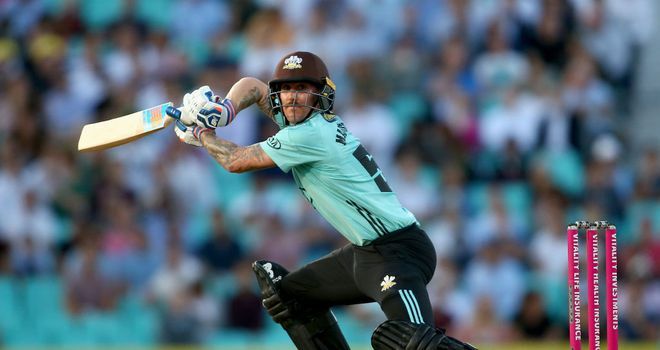 Nic Maddinson's 70 had looked to put Surrey in a commanding position at the half-way stage on a wearing pitch, but Carlson (58) and Wagg changed the course of the match when they hit eight boundaries in five overs. Having chosen to bat, Surrey openers Aaron Finch and Jason Roy shared their ninth 50+ partnership of the season before the Glamorgan's spinners struck with the pair falling in consecutive overs to Timm van der Gugten and Andrew Slater respectively. Just as the visitors looked to have muscled their way back in to the match, Ben Foakes and Australian Maddinson found their flow, exchanging boundaries as they shared a 57-run third-wicket stand before the wicketkeeper was caught off Wagg. The Glamorgan bowler then put down a simple return catch chance off Maddinson and missed out an easy run-out chance next ball - with the hosts' batsmen making the most of his reprisals as his 70 off 45 balls saw Surrey post 194-4. Captain Jade Dernbach gave the home side the perfect start, as Aneurin Donald was caught for a two-ball duck, before Tom Curran removed Usman Khawaja. Spinner Gareth Batty was struck for three sixes by Craig Meschede but got his man as the Glamorgan batter fell for a rapid 43 off 19 balls. 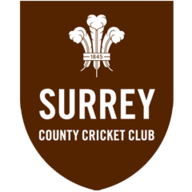 Surrey looked to be on top when wicketkeeper Chris Cooke picked out Curran on the deep square leg boundary to leave the visitors 94-4 after 10 overs but Carlson and Wagg smashed 63 off 25 balls between them to turn the match back in their favour. Veteran seamer Rikki Clarke had Carlson caught for 58 and Surrey restricted Glamorgan to just 12 runs in the next two overs to send the run rate to nine an over but Nick Selman came in and fired Curran for three boundaries in four balls as the away side reached their target in 19 overs. In the North Group, Kane Williamson's 77 off 41 balls saw Yorkshire Vikings earn a clinical 60-run victory over Leicestershire Foxes. The New Zealand captain's knock included five fours and five sixes as the hosts made 187-5 at Headingley and followed it up with a brilliant bowling effort, with Jack Brooks the pick of the bowlers - taking 3-23 - as the away side could only muster 127-9 from their 20 overs.